The Portugese and French had already visited the islands before Captain Cook became the first British person to land there in 1774. 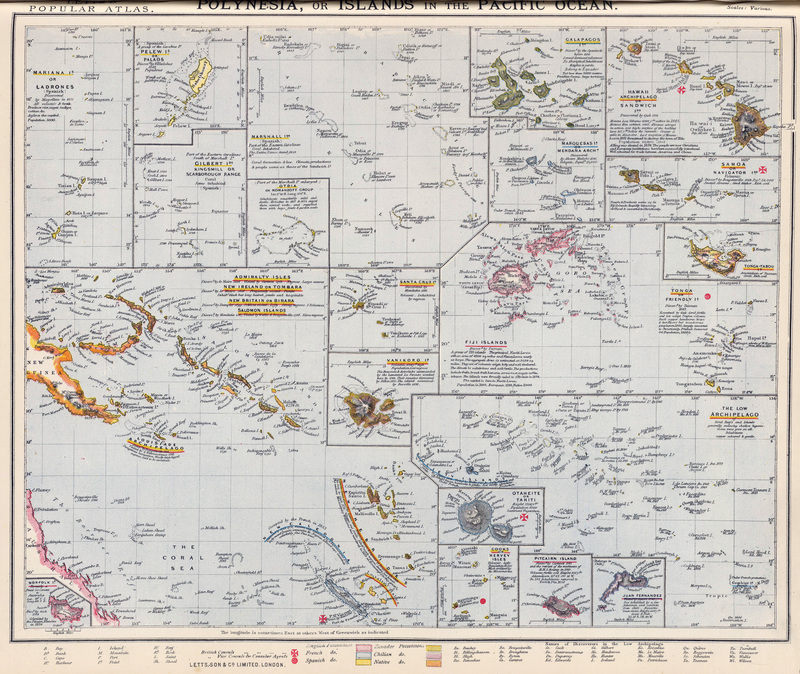 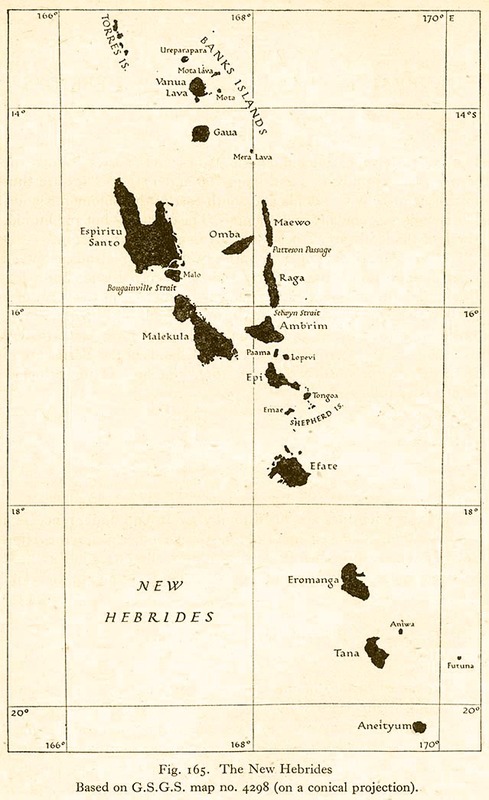 It was he who mapped the chain of islands and named them as the New Hebrides. 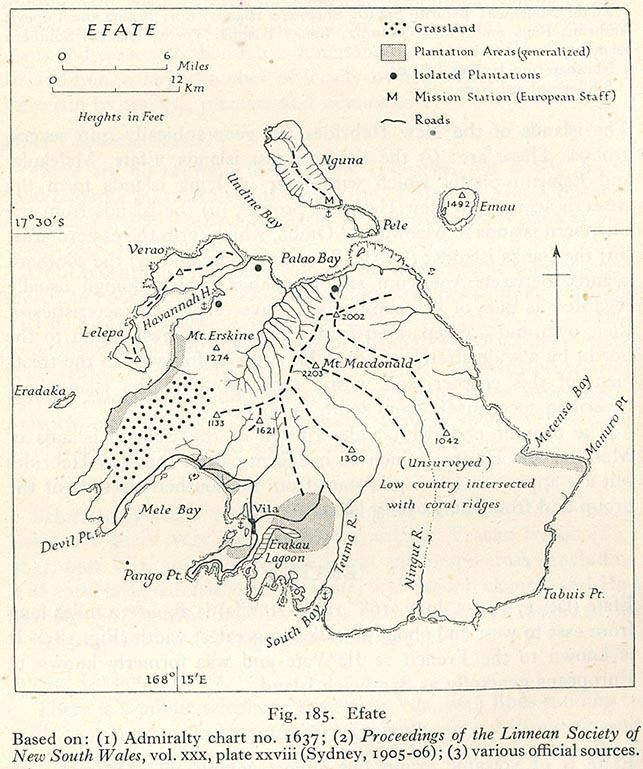 European missionaries and sandalwood traders settled on the fringes of islands from the 1840s. 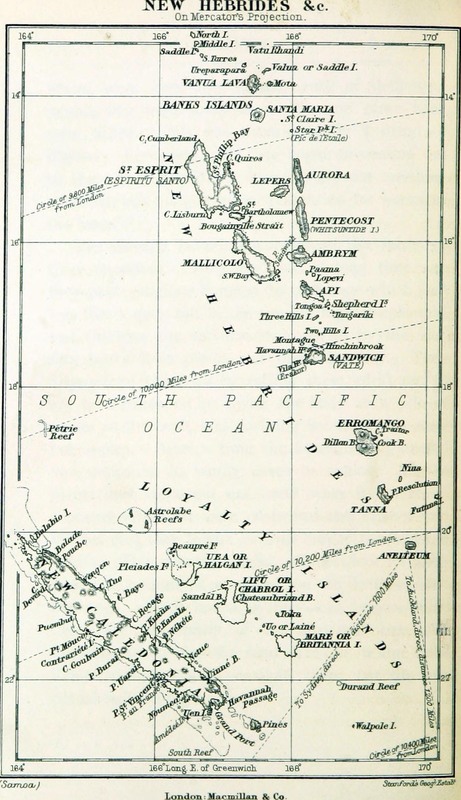 However, as indentured servitude became a more common and important source of labour through the Pacific region, returning islanders demanded more rights and privileges. 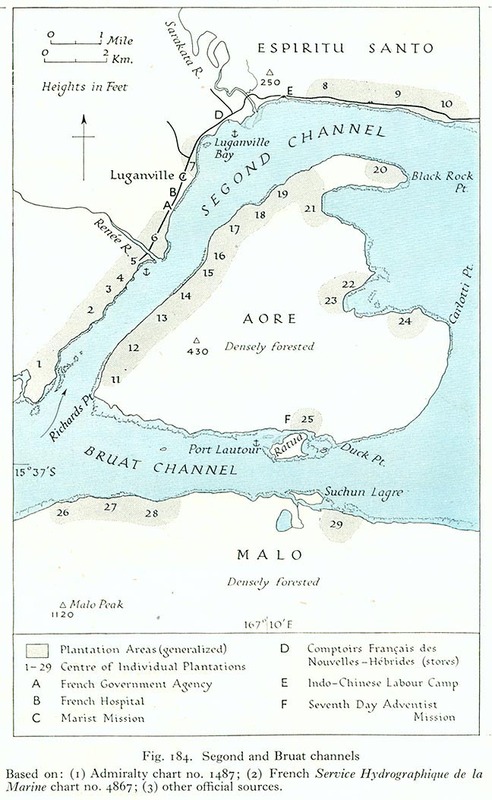 So much so that they competed with the influence of the European settlers and traders. 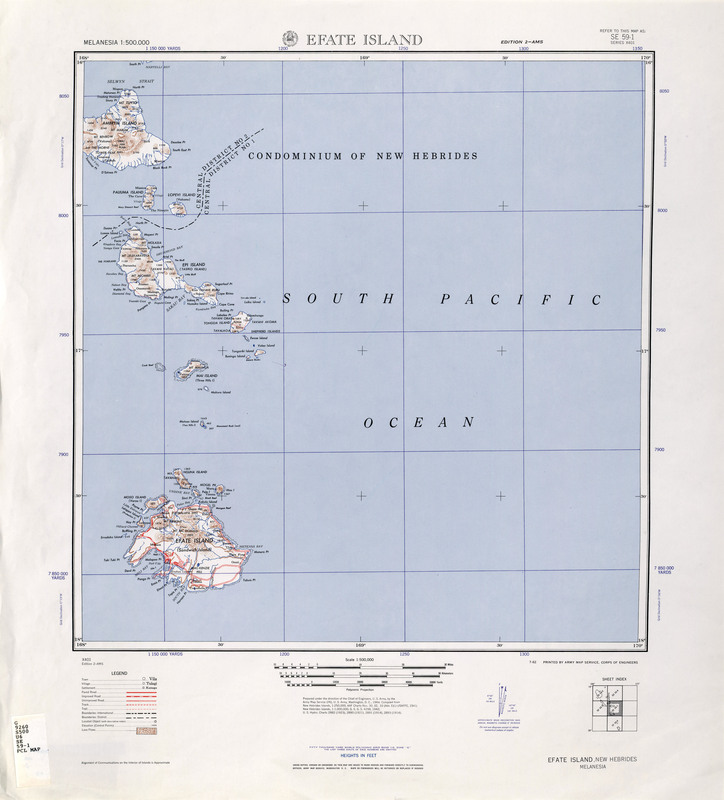 To protect the interests of the mainly British missionaries and mainly French planters, the British and French governments established rudimentary political control with a Joint Naval Commission in 1887. 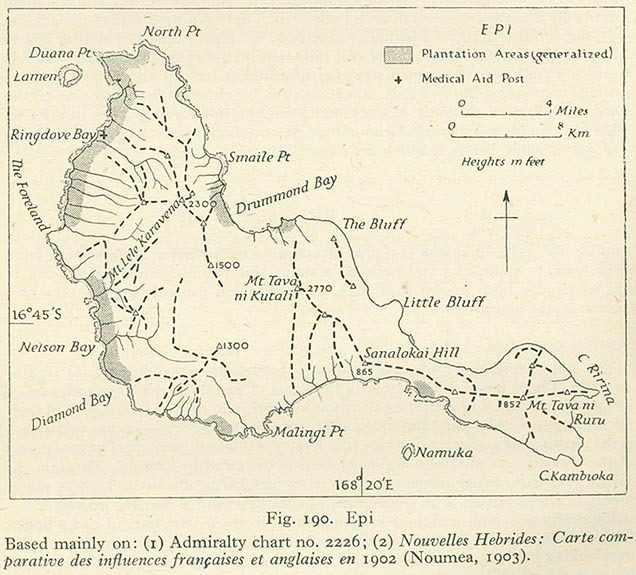 This was succeeded in 1906 by an Anglo-French condominium, under which resident commissioners in the capital, Vila, retained responsibility over their own nationals and jointly ruled over the local people. 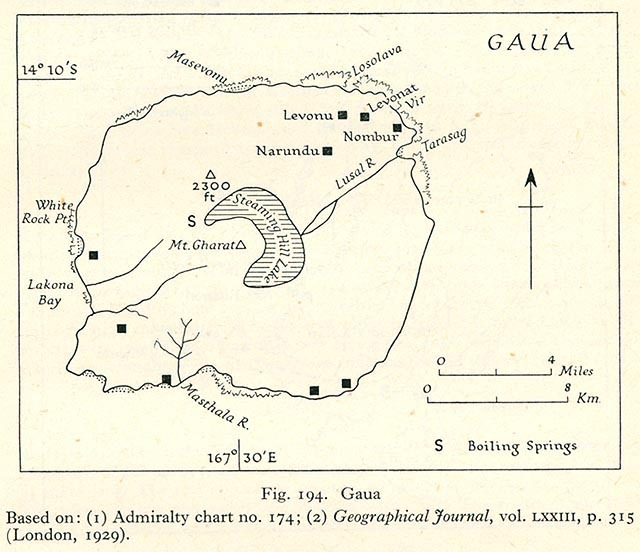 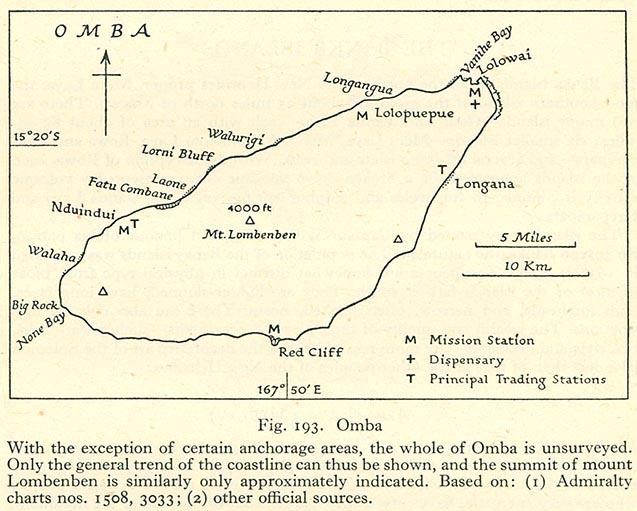 This administrative arrangement had little impact, however, on the indigenous peoples. 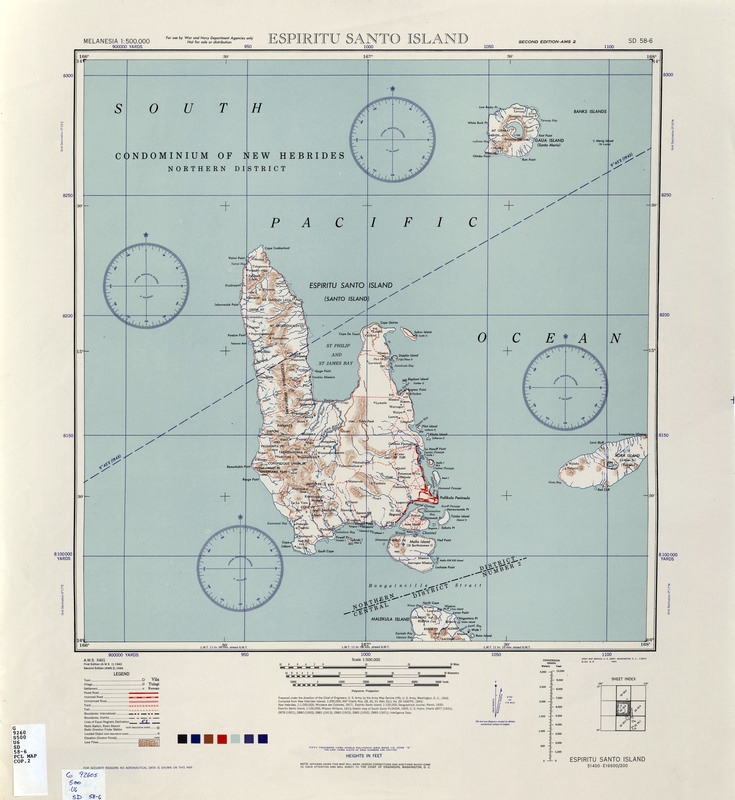 During the Second World War the islands took on a new strategic significance for air and seaplane bases primarily for the US. 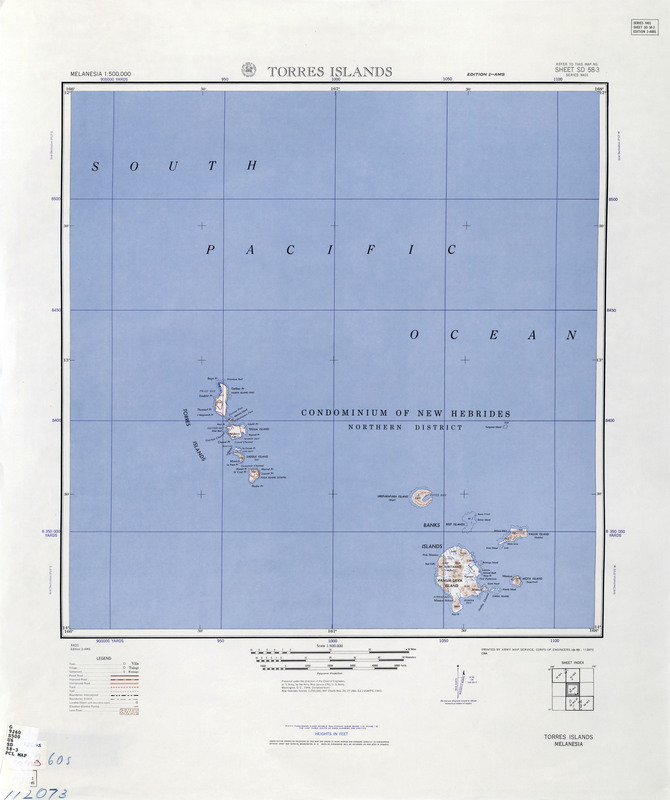 Independence was agreed upon at a 1977 conference in Paris attended by British, French, and New Hebrides representatives. 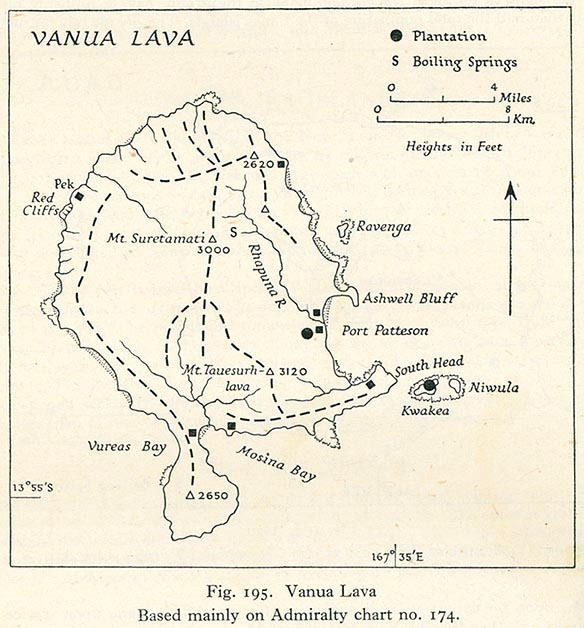 They became fully independent within the Commonwealth under the name of the Republic of Vanuatu on July 30, 1980. 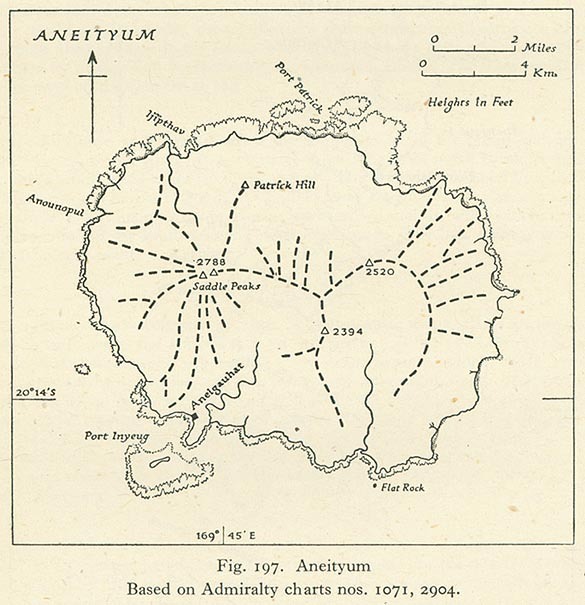 R.E.N. 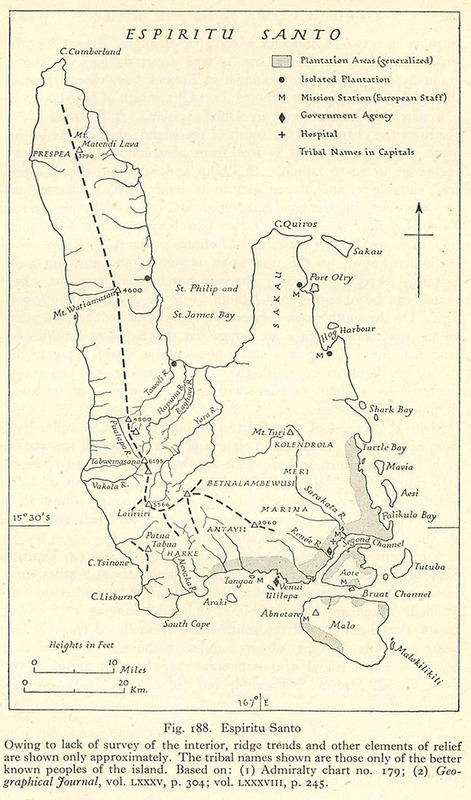 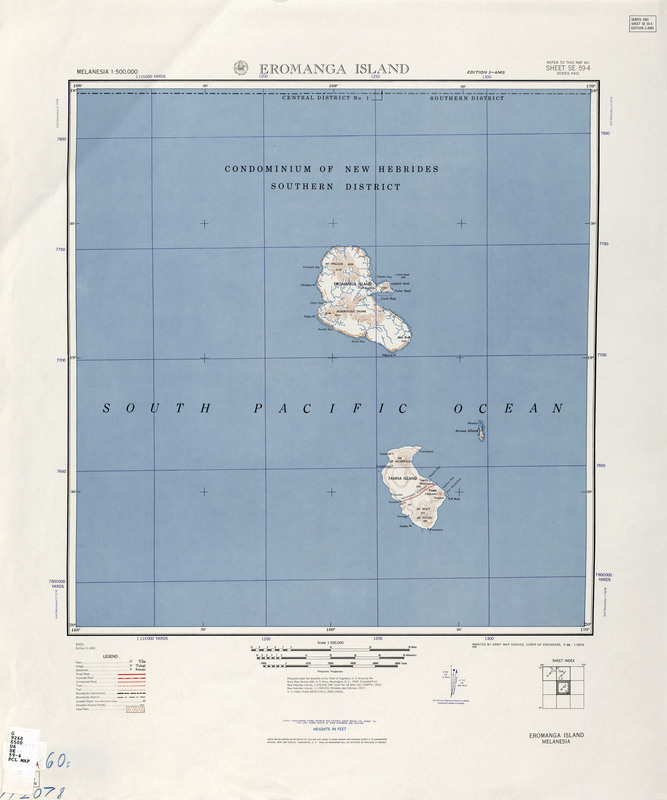 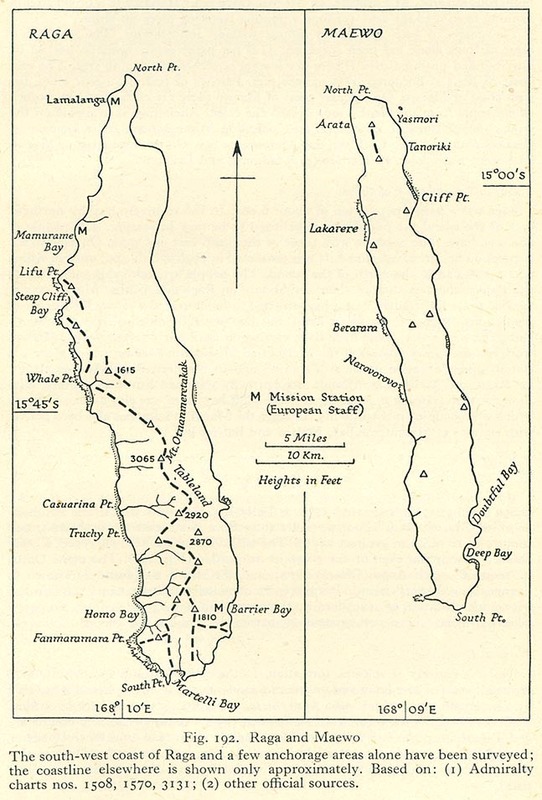 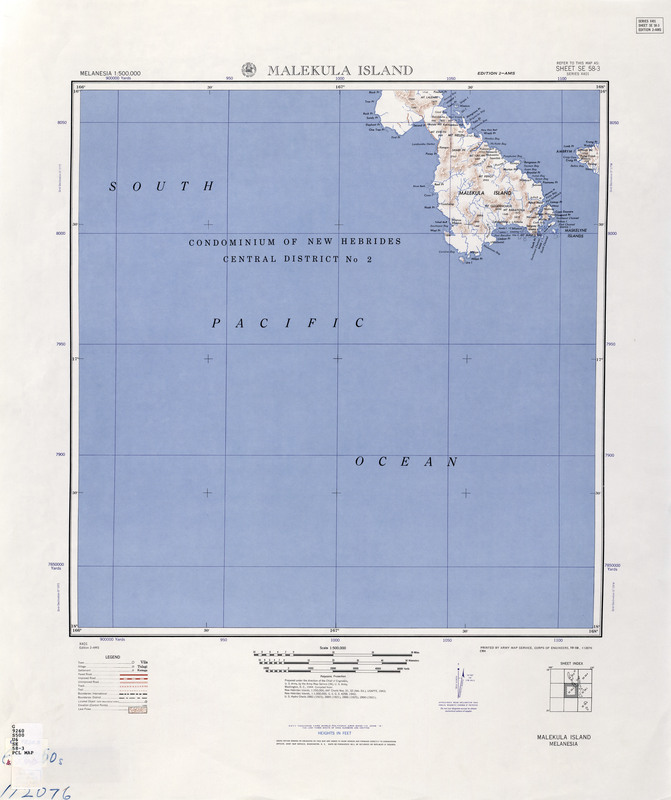 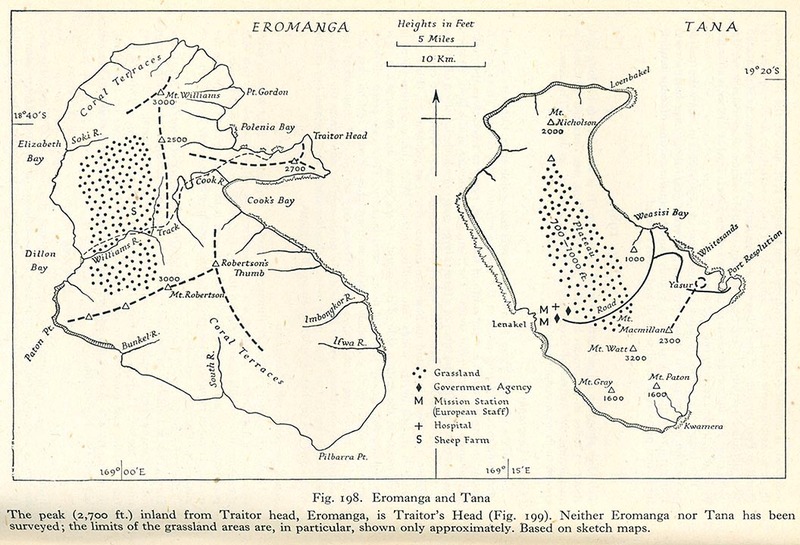 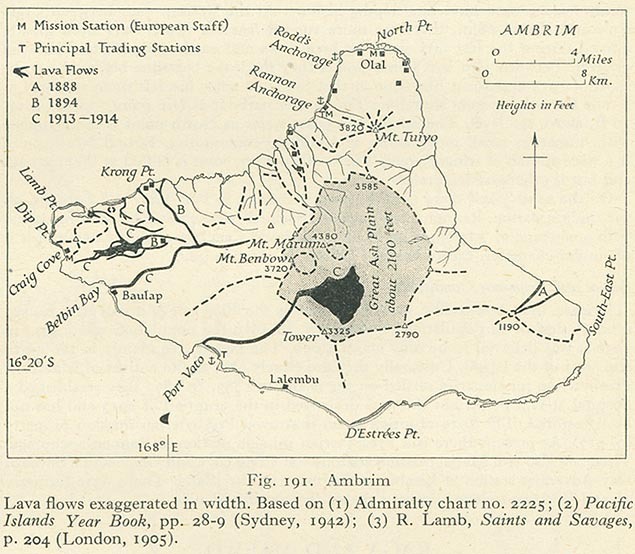 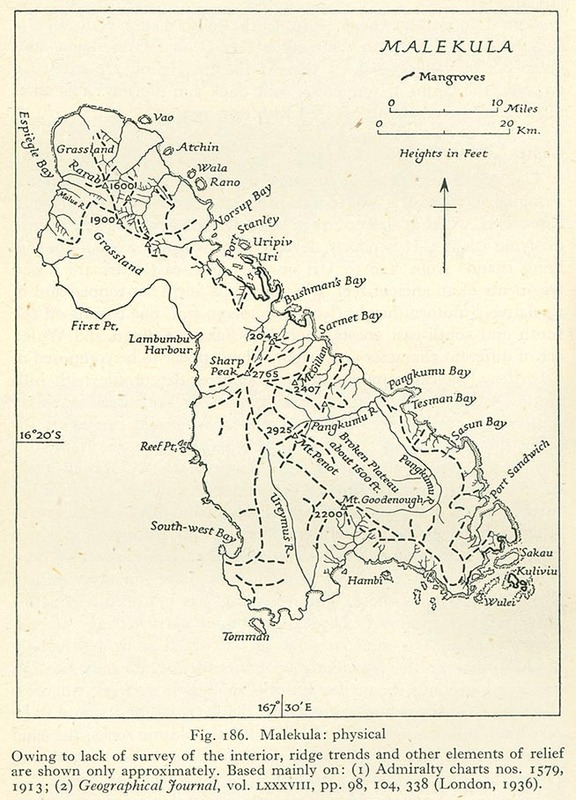 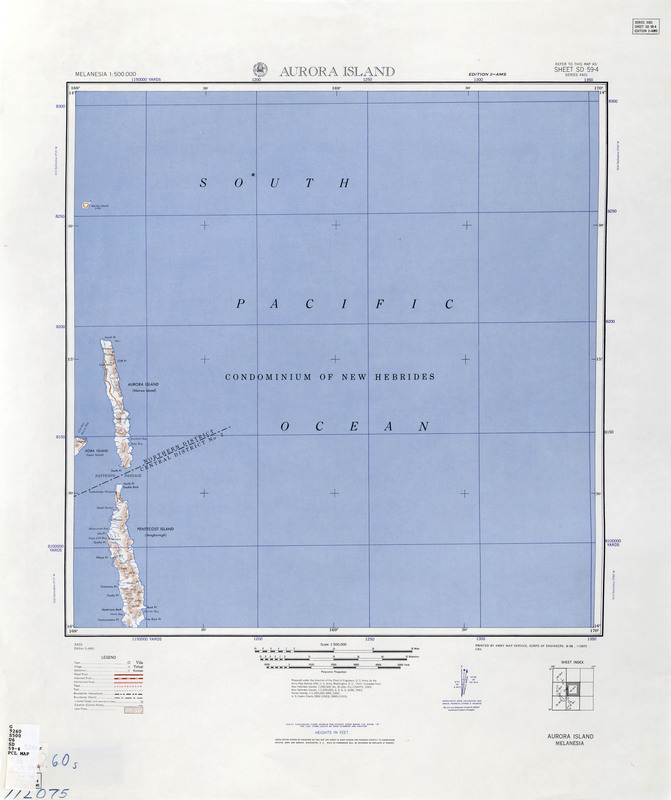 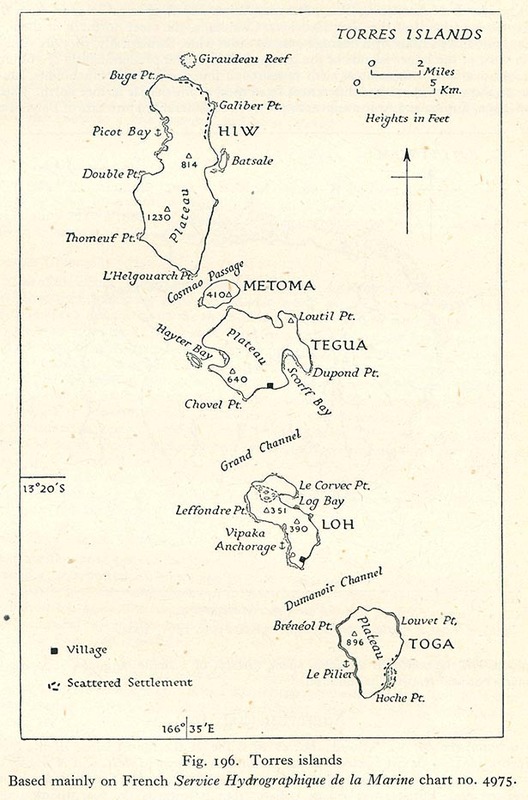 Smith explains the role of the sea in allowing him to conduct his affairs as a British District Agent in the Anglo-French New Hebrides Condominium. 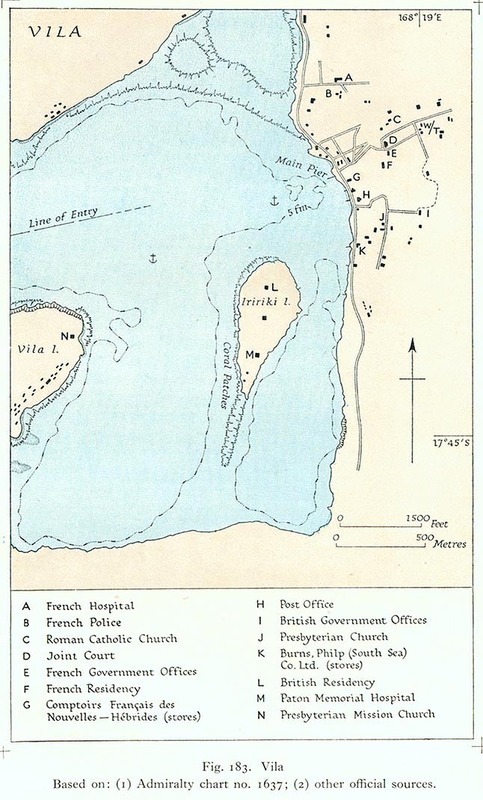 He goes on to compare the respective approaches (and at times - rivarly) between the British and French as they sought to administer this far flung and dispersed archipelago.